Whether you decorate your home every couple of years, once a year or every season, being proud of your home is something we all like to feel. Wallcoverings help bring in a sense of mood and feelings and most people are drawn to colours that mimic a type of feeling. 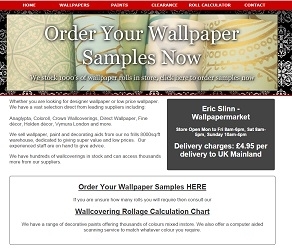 At Eric Slinns & Sons, we understand that everyone's tastes are different and we like to make sure we can help to cater to give different wallpaper choices to customers. We have a huge selection of designer wallpaper, patterned wallpaper, plain wallpaper and borders at clearance centre prices, which means we offer up to 70% retail price. 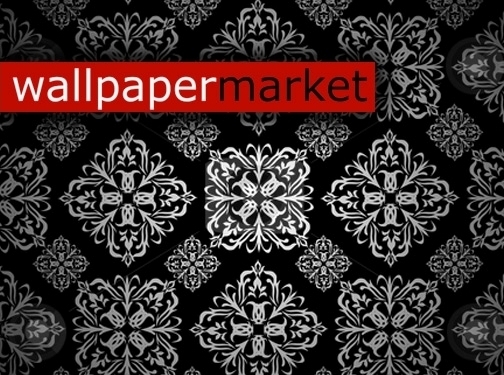 We even add wallpapers designs to our sale everyday!. UK (St Helens, Merseyside) based business providing wallpaper and paint for sale. Website includes e-commerce facilities, delivery and returns information, terms and conditions, associations, full contact details.